ULTRATHANE™ - 100% URETHANE 40% SOLIDS CLEAR GLOSS SEALER? 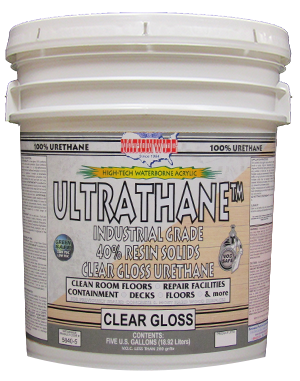 ULTRATHANE™ is a high performance industrial grade 100% urethane 40% solids clear gloss sealer finish. Excellent durability, gloss, U.V. Resistance and excellent chemical resistance. 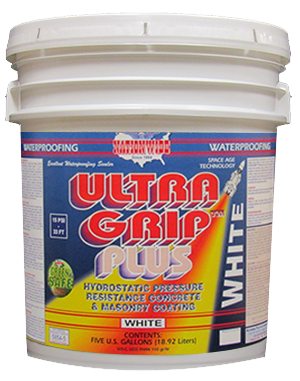 Can be used on most any interior or exterior coated or uncoated substrates. 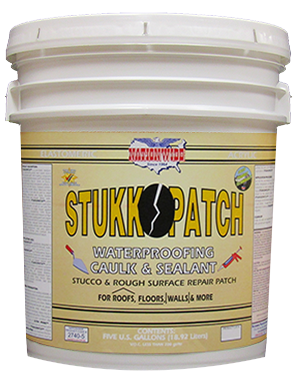 Concrete, masonry and cementitious surfaces must be previously sealed, primed or coated. 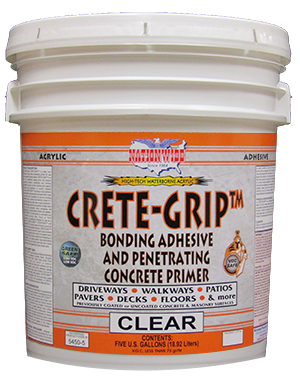 Excellent for use on properly prepared hard wood decks and surfaces. ULTRATHANE-40™ is a gas, fuel, oil and chemical containment coating.